Grass tetany is still an issue and it is important to have Magnesium mineral licks or supplements in the water still available to cows, according to Ballyhaise Agricultural College latest farming tips. It says the cold damp weather that has come with the month of October so far brings an increased risk of the condition occurring. 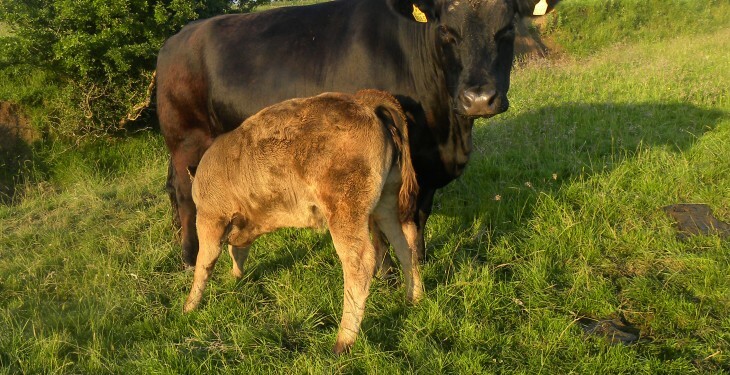 Teagasc says with the change in the weather, the grass tetany risk increases for cows that are still suckling calves and this also applies to the autumn calving cows. It says some form of magnesium supplement should be given until cows are weaned. The weaning process also causes stress on the cows as well as the calves, so magnesium should be continued for 4-5 days after weaning until the cows have settled. 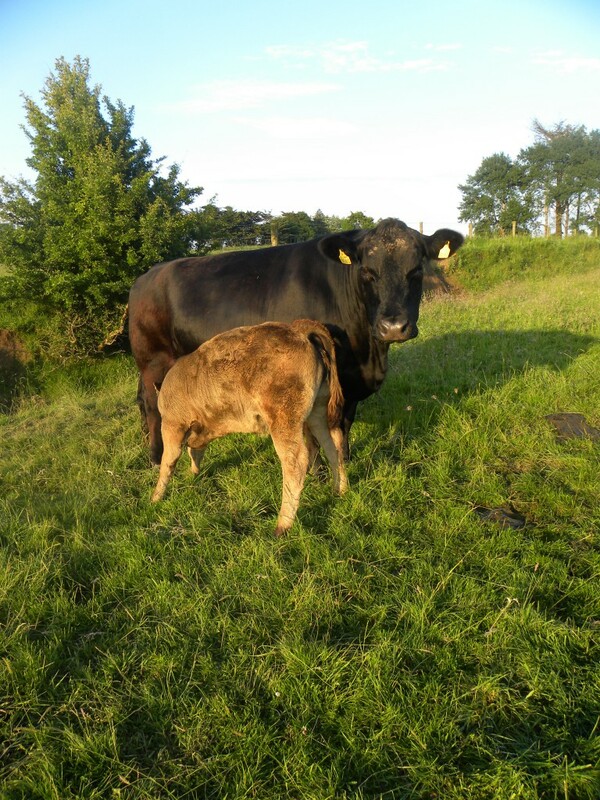 Ballyhaise’s latest farming update notes that some herds will have already weaned their calves by now but for some late spring calves and farms with large grass supplies still have to complete this task. It says calves should be on meal for at least two weeks before weaning and to reduce the shock of the absence of milk from the calves diet at weaning. Wean in batches of ten to avoid stress to the calf. It adds that vaccination for Bovine Respiratory Disease (Pneumonia) should be considered as the risk is high when calves are housed.